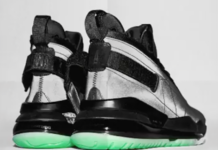 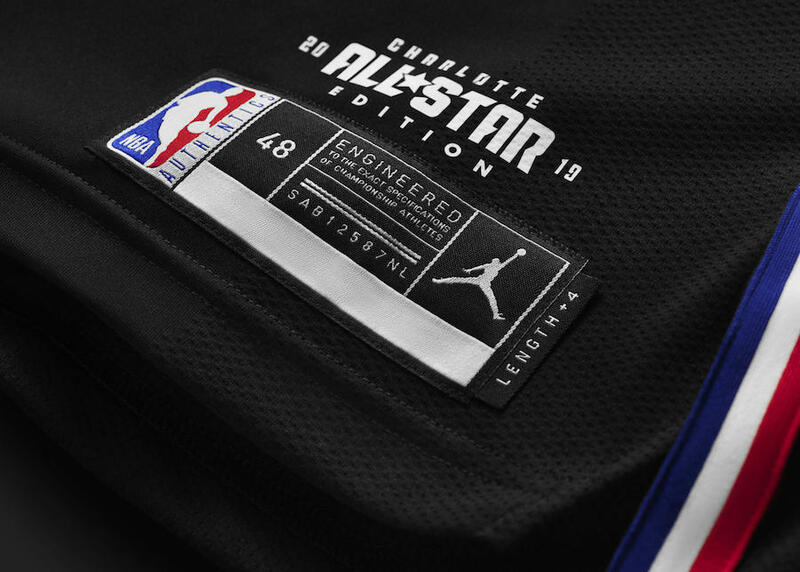 Jordan Brand has just unveiled the 2019 NBA All-Star uniforms that features memorable detail and is inspired by the host city, Charlotte, and the first NBA All-Star Game since 1991. 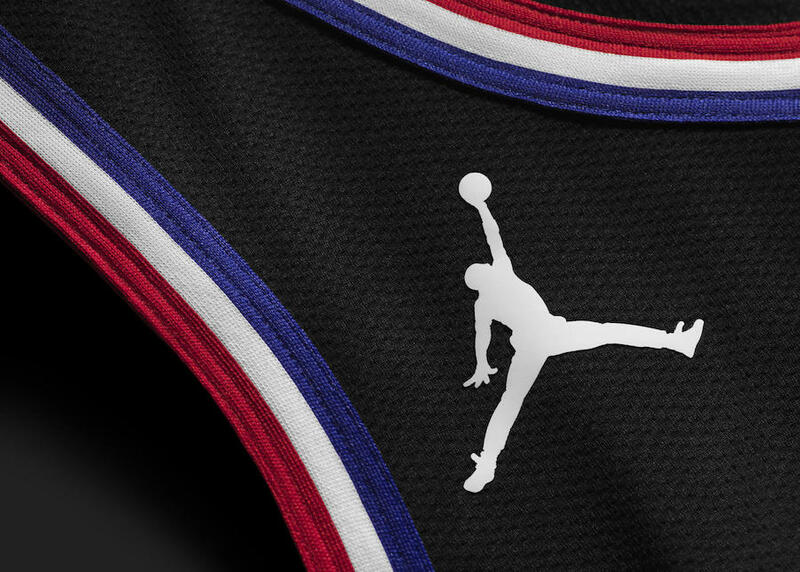 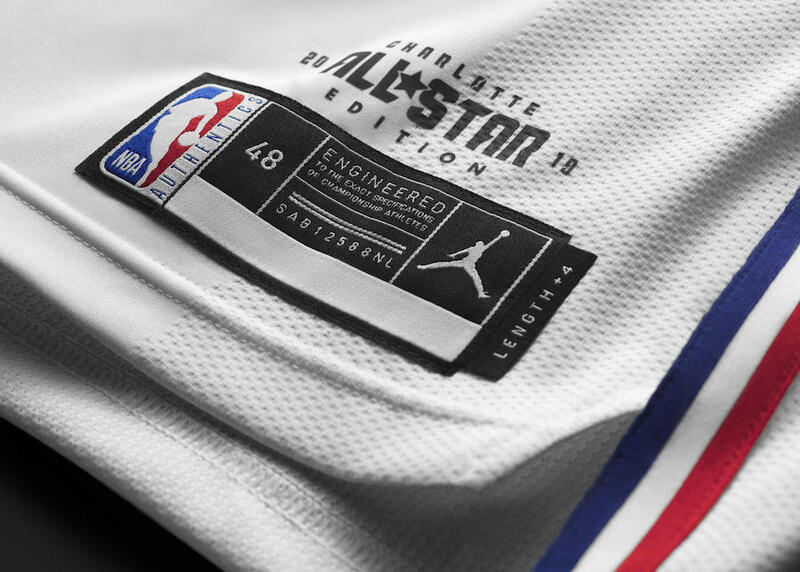 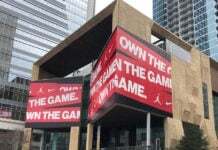 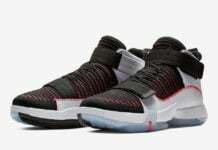 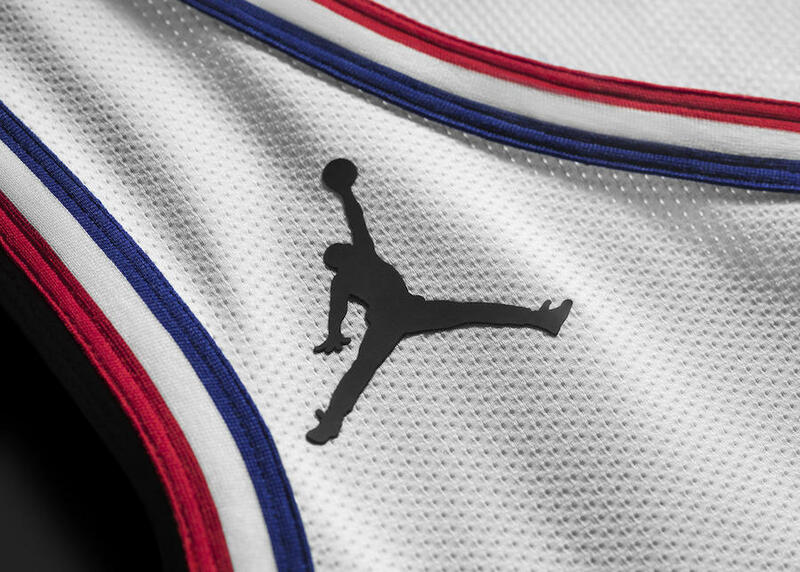 For the graphics and color combination of red, white and blue, the Jordan Brand design team took cues from early-90s style and the first Charlotte NBA All-Star Game in 1991. 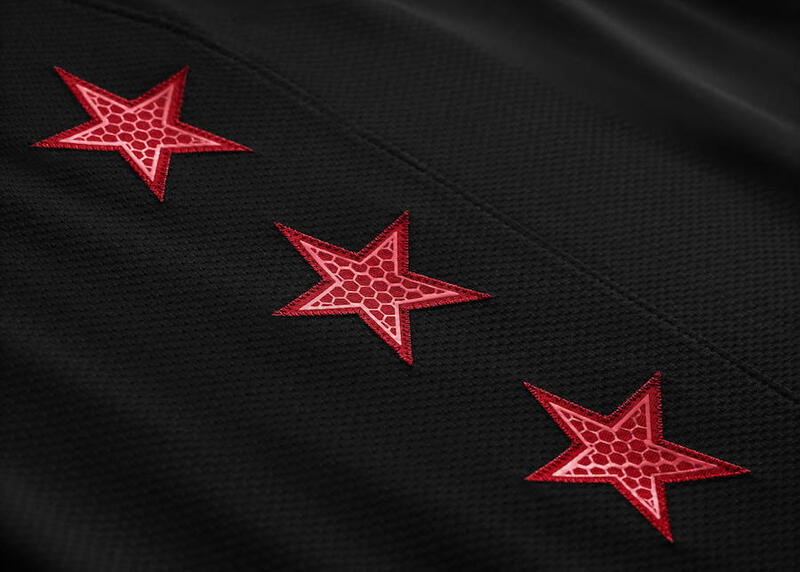 As a tribute to the host team, the uniform shorts include a 1991-inspired logo on the waist and side, a honeycomb pattern integrated into the NBA star logo and crowns for Queen City on the vents. 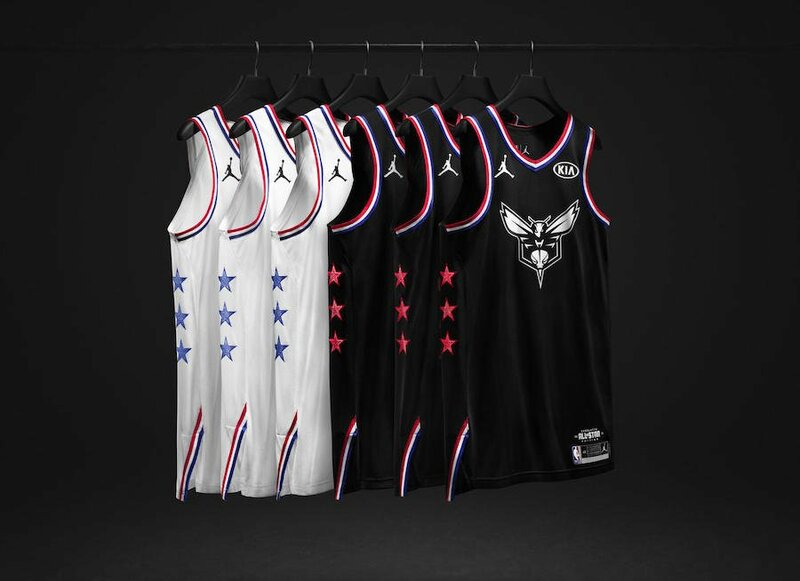 Captains and starter versions of the 2019 Jordan Brand NBA All-Star Edition Authentic and Swingman jerseys are available on nike.com and at select retailers. 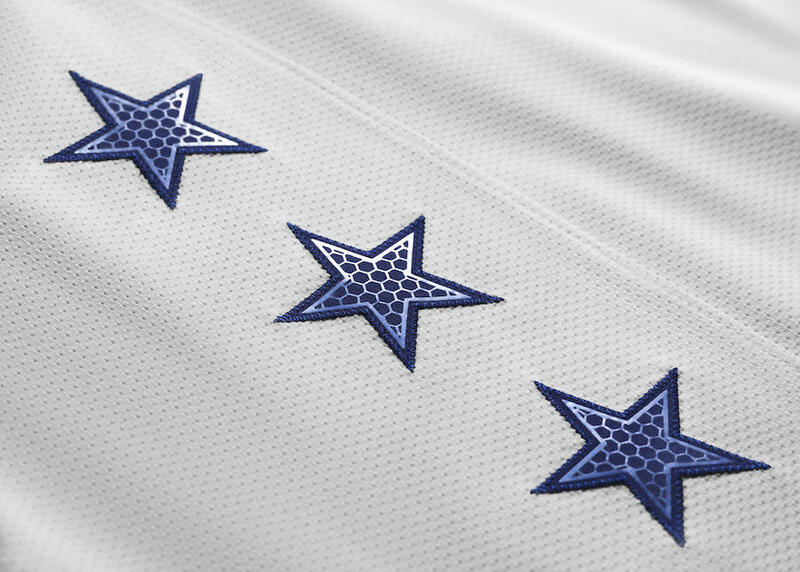 Reserve player jerseys will release January 31.